Unbounce empowers marketers to act independently from technical teams, improving their efficiency and their ability to generate sales. See how Unbounce can enhance your campaigns and maximize your marketing spend. 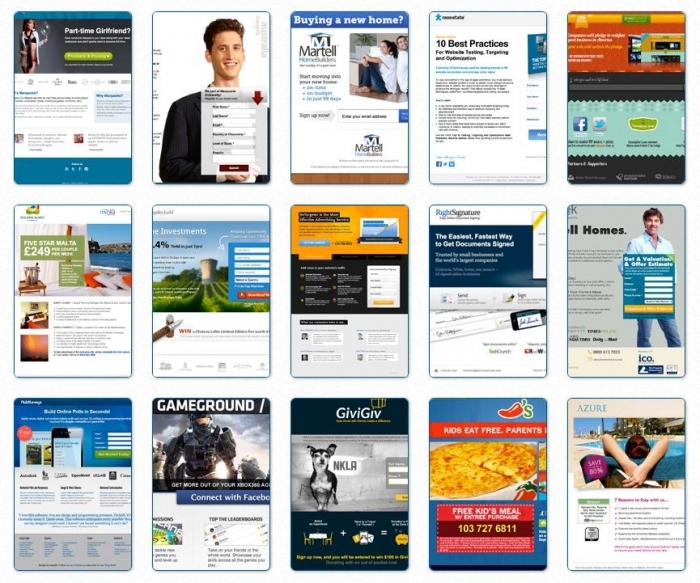 The landing page builder is very easy to use. Load up your logo and images, set up a base color and publish away. 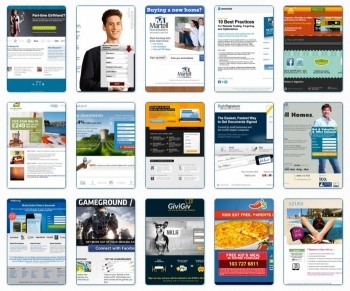 We created our suite of best-practice landing page templates thinking in conversion. So you can be confident you're building on a solid foundation. Our simple yet powerful A/B testing lets you know what your customers think, and allows you to prove which version of a page converts better.